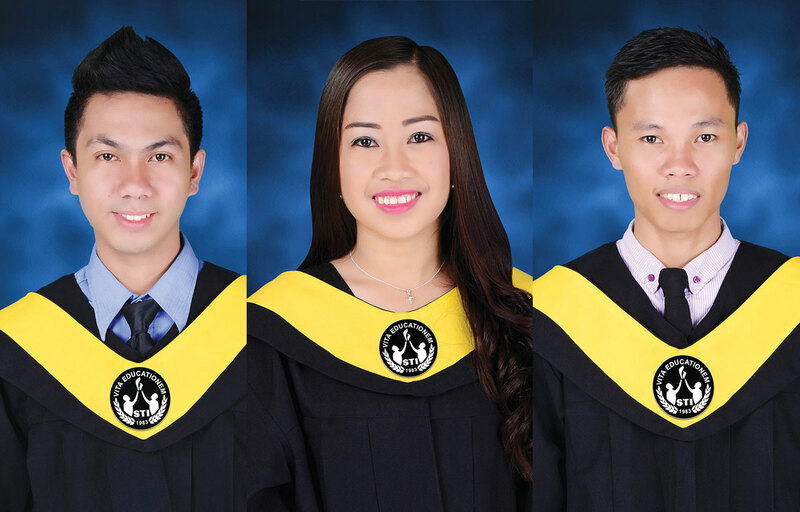 From another course came forth three Bachelor of Science in Accountancy (BSA) graduates who passed the Certified Public Accountant (CPA) board examination on October 20, 2016. Ariel Miquiabas Jr., Jennifer Deita, and Brael Capao gave pride to their alma mater after making it to the list of CPAs in the country. STI College – General Santos started offering the course and welcomed transferees in 2014. A total of 11 students graduated in 2016 as the school’s first batch of accountants.